Whether you’re training or just hanging out, you’ll look and feel the part in our CCC Anchor Knit Short. It has a comfortable fit and the great feel of brushed back fleece plus reflective Canterbury branding as an added safety feature. Canterbury’s CCC Anchor Knit Short is built for maximum comfort and easy style. 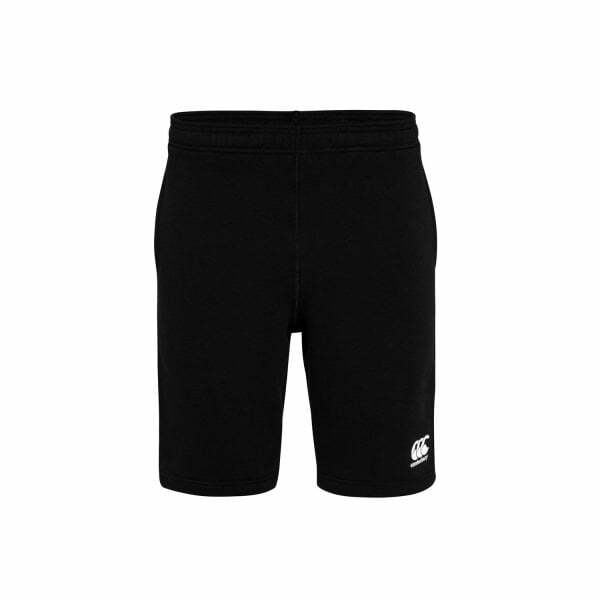 With brushed back fleece, it has a cosy next-to-skin feel and an elasticated waistband with internal drawcord ensures a great fit with room to move, This short also features reflective Canterbury branding, which provides greater visibility in low light conditions and is available in a range of colours, making it a fashionable and functional addition to any sports/casual collection.